Hyderabad and Biryani is a never-ending love story. 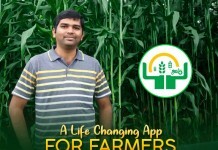 Hyderabad vachi Biryani tinakapovadam entha avamanam antey Agra velli Taj Mahal chudakunda vachinate, aina Biryani anedi just food kaadandi, adi oka emotion. 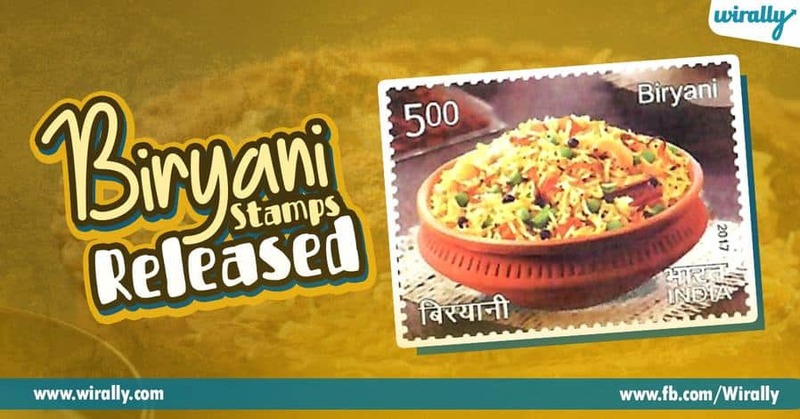 Alanti emotion ni ardam chesukuni, India Post has released the stamps with the photographs of biryani, baghare baingan, and seviyan. 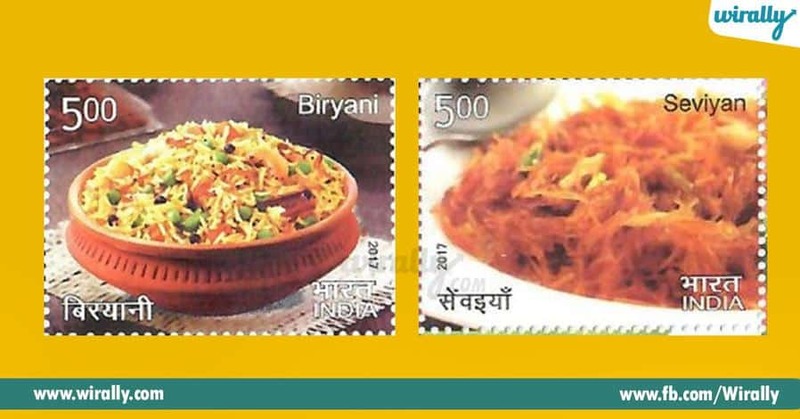 These stamps are part of the postage on 24 different Indian dishes, which includes Tirupathi Laddu, Idly Dosa, and Pongal along with the above mentioned special Hyderabadi specials. These stamps were released as a part of the 500th anniversary of the construction of Golconda Fort and foundation of Qutub Shahi dynasty. 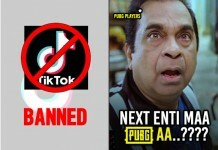 Biryani asalu puttinde mana Qutub Shahis and Asaf Jahis royal kitchen nundi, mari a matram honour undali kada. Asalu Biryani ni Persian lo fried onion ani antaru. Emperor Babar Biryani ni North India ki introduce cheste, South lo Qutub Shahis parichayam chesaru. Alage Bagare baingan and Seviyan kuda belong to the royal kitchens of Hyderabad. 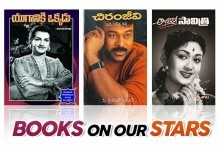 Seviyan ni kuda introduce chesindi kuda Qutub Shahis. Isn’t it the pride moment for Hyderabadis and Biryani lovers?